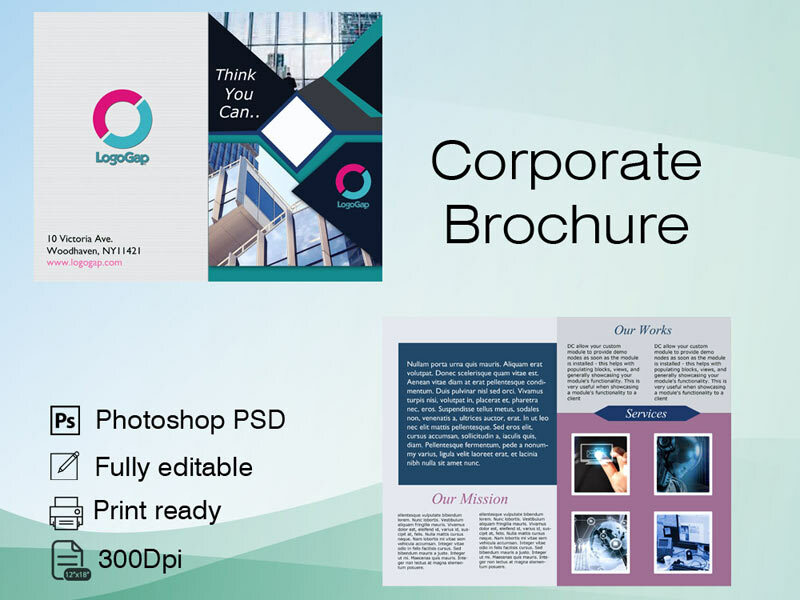 Corporate Brochure in Bangalore: A corporate identity is the overall image of a business or firm in the minds of diverse publics, such as customers and investors and employees. It is a primary task of the corporate communications department to maintain and build this identity to accord with and facilitate the attainment of business objectives. It is usually visibly manifested by way of branding and the use of trademarks. Corporate Brochure is a great resource to take any business to the sucess. We create world class Corporate Brochure to satisfy our clients to promote their business in a professional way as a high end businass group. Our clients are very much satisfied with our classic designs.